Summary: Get access to the Livestream Replays from the Get In Rhythm. Stay In Rhythm.™ Atrial Fibrillation Patient Conference so you can watch 16 hours of content from the world’s top afib experts from the comfort of your home. The 2016 Get in Rhythm. Stay in Rhythm.™ Atrial Fibrillation Patient Conference was the event of the year for Afib Patients and their loved ones. Now, we are excited to announce that the livestream replays of the conference are available, which means you can watch from the comfort of your home! We know what we’re sharing has the potential to change the way you live with Afib. Our mission is to help you prevent an Afib-related stroke, while improving your quality of life. The livestream replays allow us to reach as many people as possible, ensuring we live that mission. When you watch the livestream replays, you’ll get 16 full hours of amazing content you can’t get anywhere else. This 2.5-day conference brought together some of the world’s top experts on Afib to share the most up-to-date information about Afib treatment and management … and to answer patients' biggest questions. StopAfib.org, the event organizer, is a non-profit organization created by patients for patients, which means that the information at this patient conference is easy to understand and tailored to those who live with this condition. If your Afib disrupts your work, your life, your play, and/or your family, then watching the conference replays will help you get your life back! The purpose of this conference was to help patients and their families learn what they need to know to better understand Afib, manage treatment, and possibly even get rid of Afib altogether. 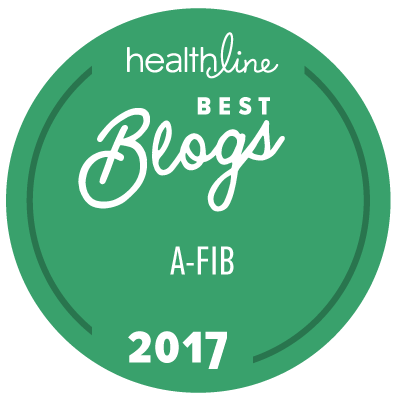 We brought together a team of world-renowned Afib experts. These are the experts doctors learn from at medical conferences. They’re researchers, visionaries, and doctors who are in the trenches, using what works now, and innovating solutions for the future. Why wait? Why put off taking back control of your health and your life?